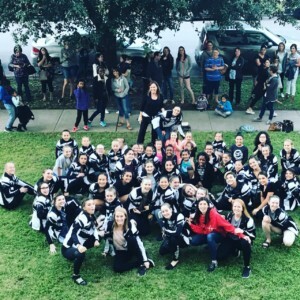 The Cheryl’s School of Dance Intensive Team Program is designed for our dancers who LOVE TO DANCE! Dancer’s on our Intensive Teams want more exposure to the dance world, more performance opportunities and over dance experience. 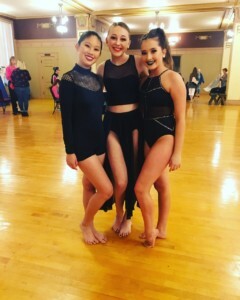 We consider ourselves a Performance Team, as our teams have numerous opportunities to perform throughout the dance season. 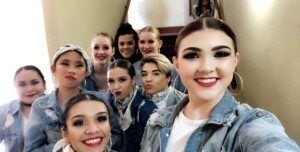 The goal for our Intensive Team dancers is to provide the experience, technique and education necessary to dance anywhere in the country with confidence. Auditions are held in May for the upcoming season. 2019-2020 Intensive Team Auditions will be held on Saturday, May 18th! A secondary audition is TBA. In order to audition, each student needs to fill out an audition packet. Auditions are close– meaning no viewers. Students receive an assigned number to wear for the duration of auditions. Dancers do not need to prepare any material for auditions! Students are taught choreography and perform in front of a panel of judges. We try to make the audition process fun! 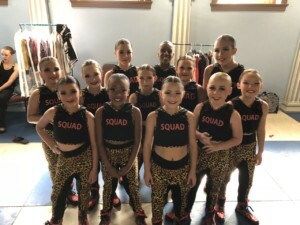 CSD Intensive Teams typically perform at many local events (Basketball games, car shows, Spring Fling, Relay for Life, etc) Teams also perform at 2 regional dance competitions, the CSD Christmas show, Bravo! and our end of the year concert! 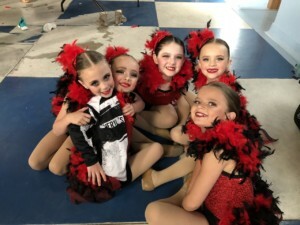 Cheryl’s School of Dance brings Guest Artists every year! This year we will be bringing in Valery Lantratov! More guests TBA!